New to breastfeeding? Find out more about the essentials of breastfeeding here. Be encouraged and inspired by success stories from other mummies, learn from our experts on how you can breastfeed better, smarter and in a way that is most beneficial to you and your baby. Are you worried if you are producing enough milk to feed your new born baby? Fret not. Here are some ways to improve your breast milk production. 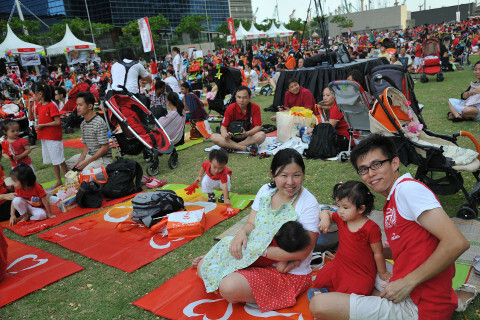 U Family’s Baby’s Day Out event saw a record participation this year! To advocate on stronger support for breastfeeding mothers, a mass breastfeeding activity participated by 250 mothers. Returning to work should not be a key barrier to breastfeeding. 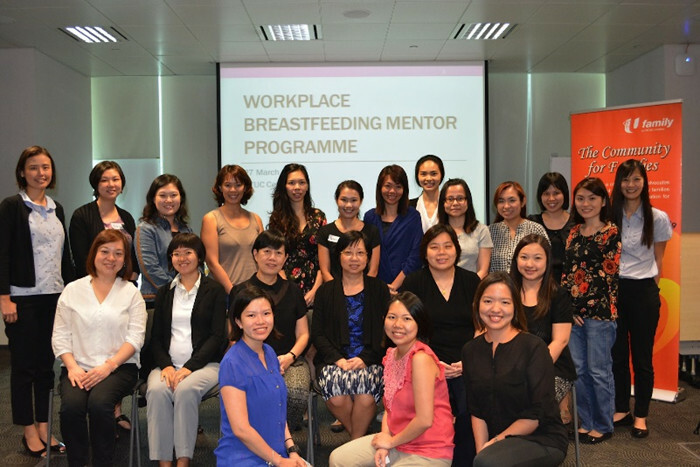 NTUC U Family launches “Project Liquid Gold” to raise more awareness on breastfeeding for working mothers. It can be a challenge to return to work after giving birth. 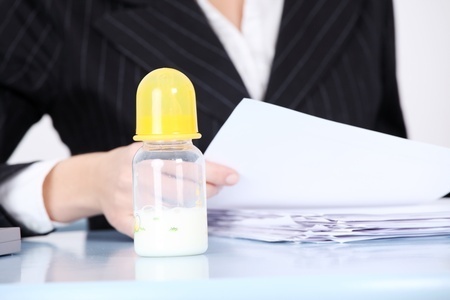 For mothers who wish to continue to breastfeed their baby, here are some pointers to look out for at the workplace. It can be a challenge to return to work after giving birth. And for mothers who wish to continue to breast feed their baby, where do they even start? For mothers who have just given birth, you need to eat well to replenish your strength. Here are the recommended vitamins and minerals to include in your diet. In Best Nursing Rooms in Singapore Part I, we featured five nursing rooms in shopping malls for mummies. Here are another four locations with impressive baby care rooms open to the public. Breastfeeding may not be a walk in the park for many new mothers. The following highlights some accessories that will ease your journey into becoming a breastfeeding mum! In the recent years, there are friendlier nursing rooms built within the shopping malls to cater to the parents’ needs. Here are some of the best public nursing rooms located at the different shopping malls in Singapore. 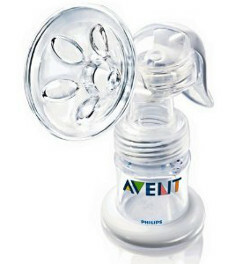 Not producing sufficient milk for your baby’s daily needs? Here are 9 ways how you can increase your breast milk supply.